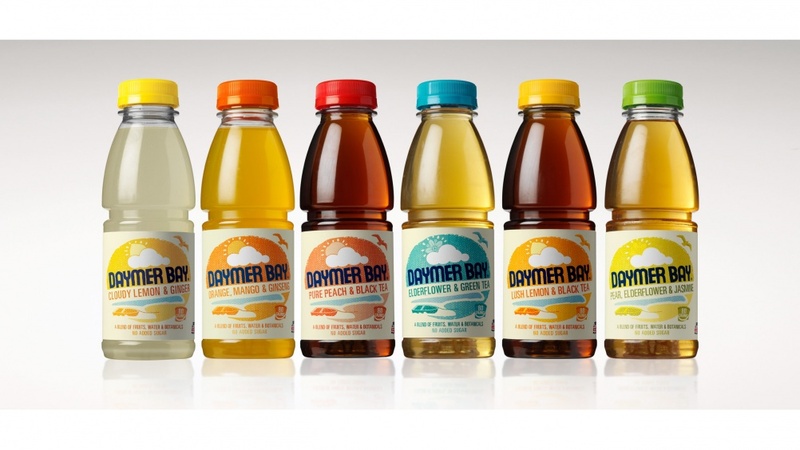 Consultancy Mayday has redesigned the packaging for Daymer Bay iced tea drinks. The new designs will be launching at Waitrose next week, then rolling out to other retailers. The hand-drawn logotype aims to give the brand a “laid-back, surfer style”, says the consultancy, with “fruity, bright, beach-inspired” illustrations to demonstrate “vitality”. The new design will be rolled out across packaging, merchandise and marketing, and online in the coming weeks.